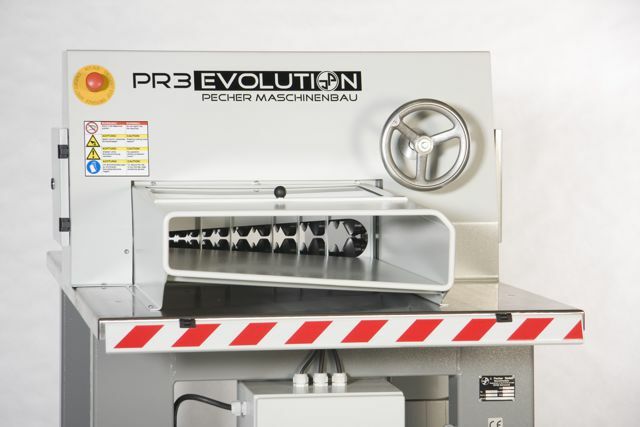 The Rolls Royce of all cable strippers, the PR3 Evolution cable stripper has 12 different tracks to allow a huge range of different cable sizes to be processed simultaneously without changing settings. 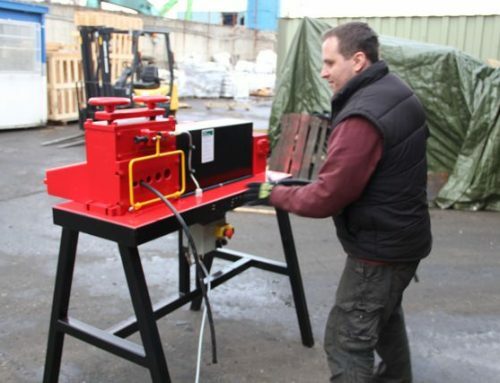 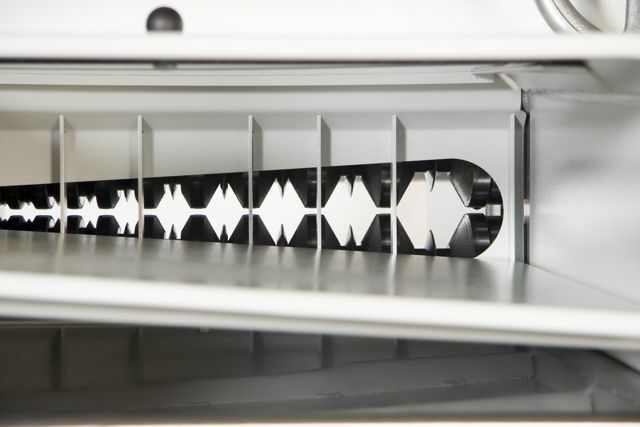 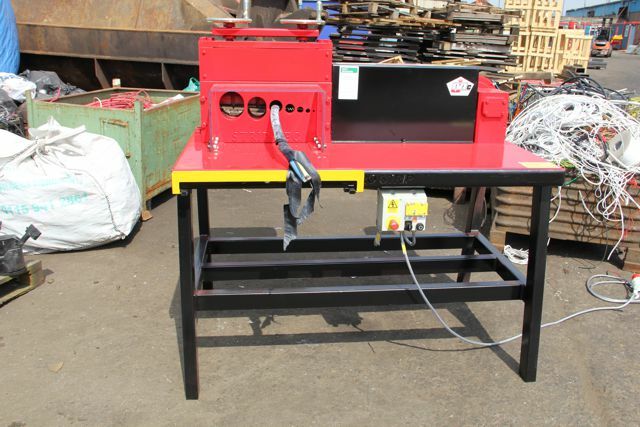 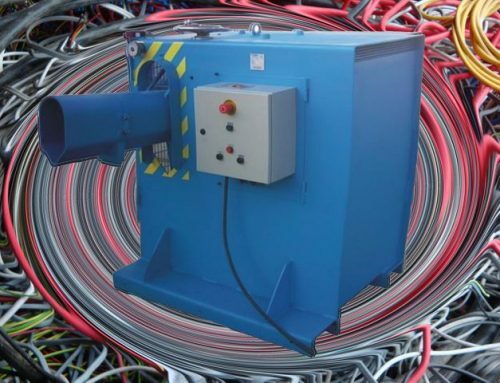 This innovative cable stripper can handle up to 80% of all cable diameters with one machine setting. 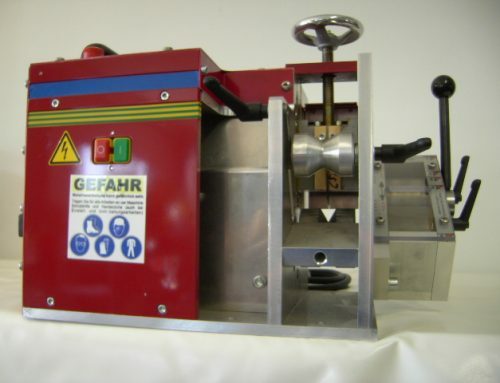 The machine is quickly adjusted via a hand wheel, thereby saving operator time, increasing output and saving money. 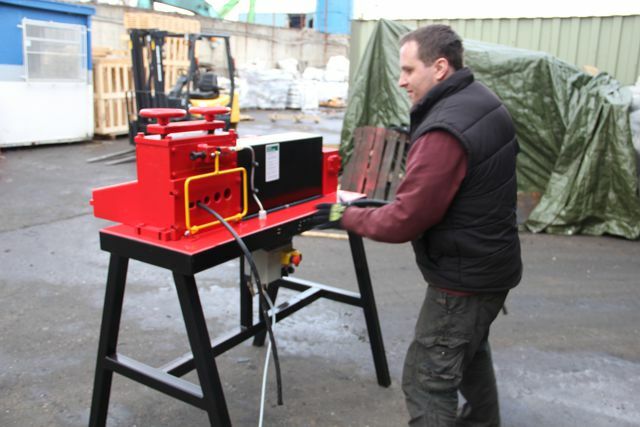 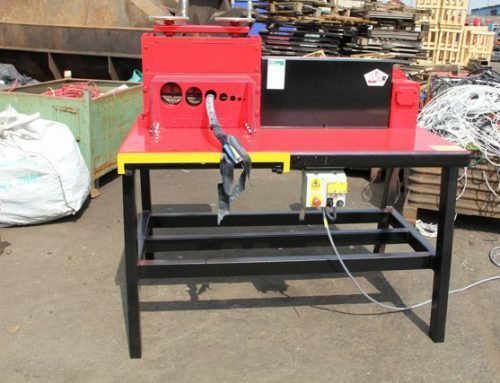 All components are manufactured in-house from top quality materials ensuring that this cable stripper will give many years of service. 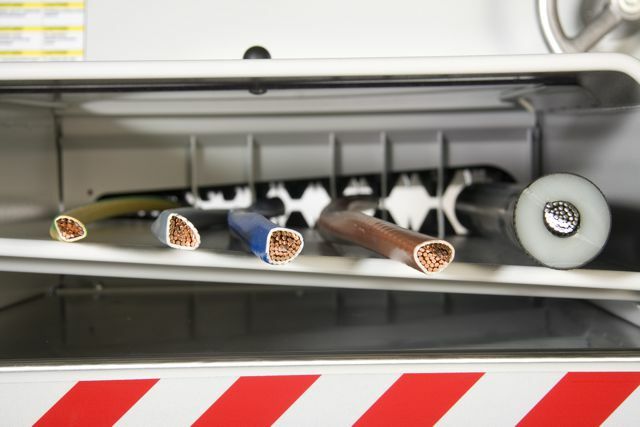 With its powered upper and lower cutters, cables are force-guided and slit open from both sides. 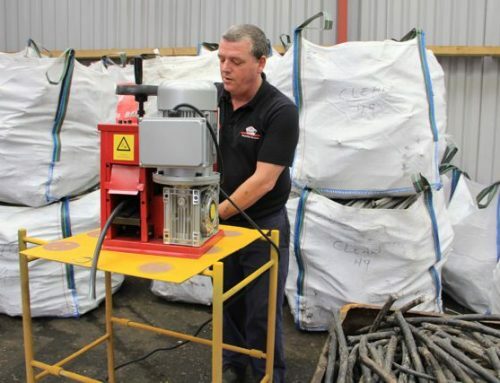 A squeeze facility makes light work of more solid cables. 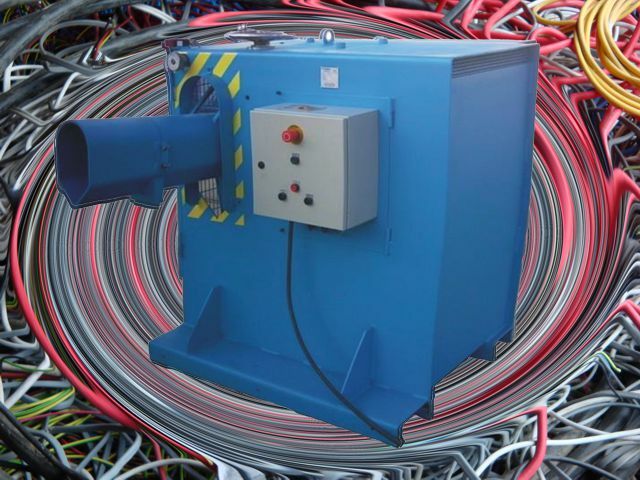 The PR3 has a processing speed of up to 44m per minute and can handle wire with diameters of between 1.5mm and 90mm.